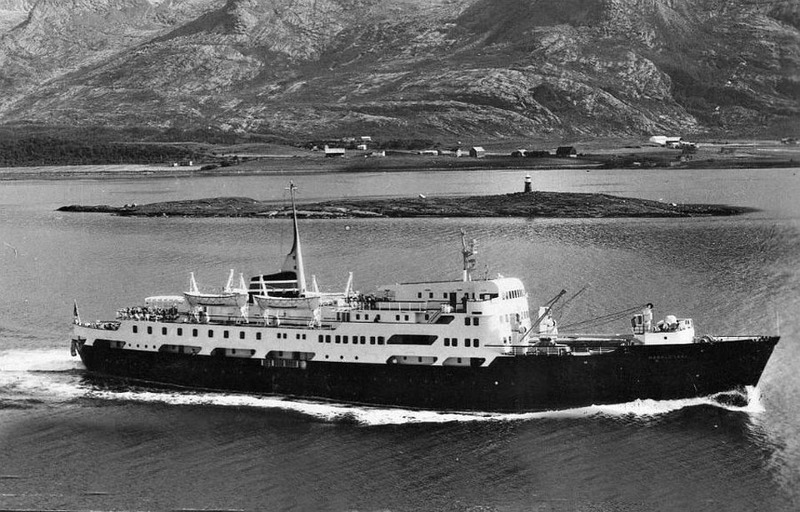 June 20th 1960: Delivered Nordenfjeldske Dampskipsselskap A/S Trondheim, Norway. 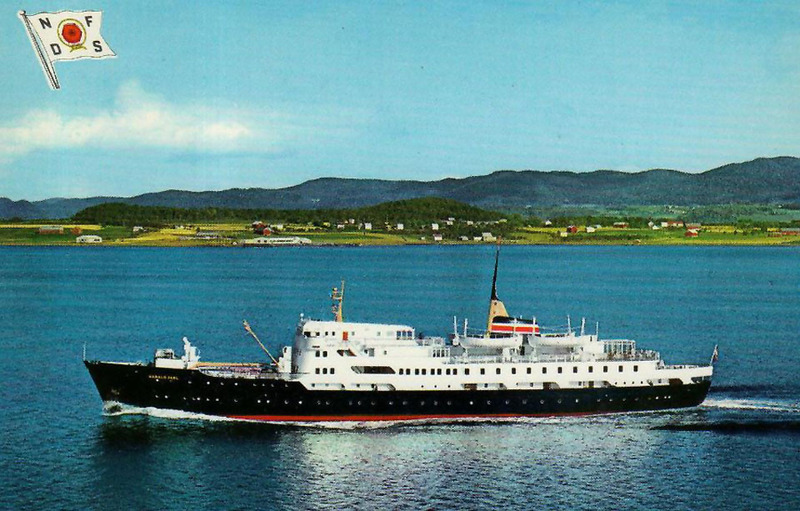 June 26th 1960: Commenced service in the Hurtigruten from Bergen – Kirkenes. 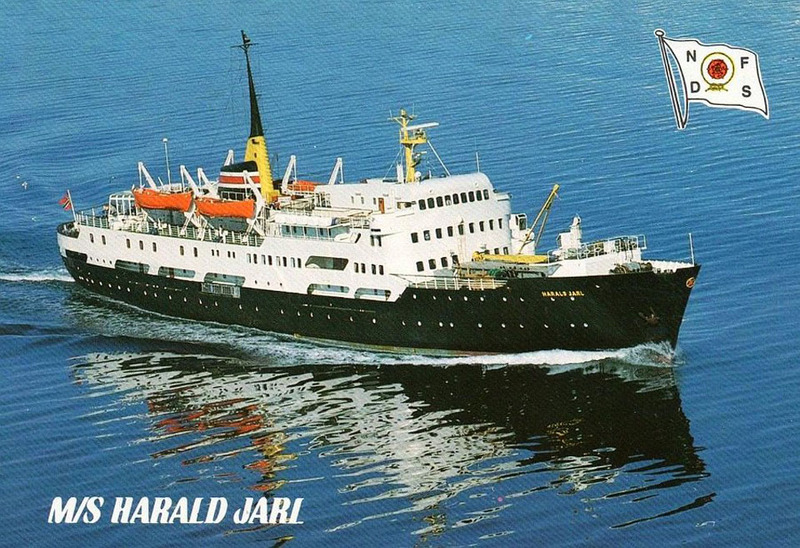 1983: Rebuilt with extra cabins. April 1985: Nordenfjeldske Dampskipsselskap to A / S Kosmos, Bergen a subsidiary of A / S Kosmos. 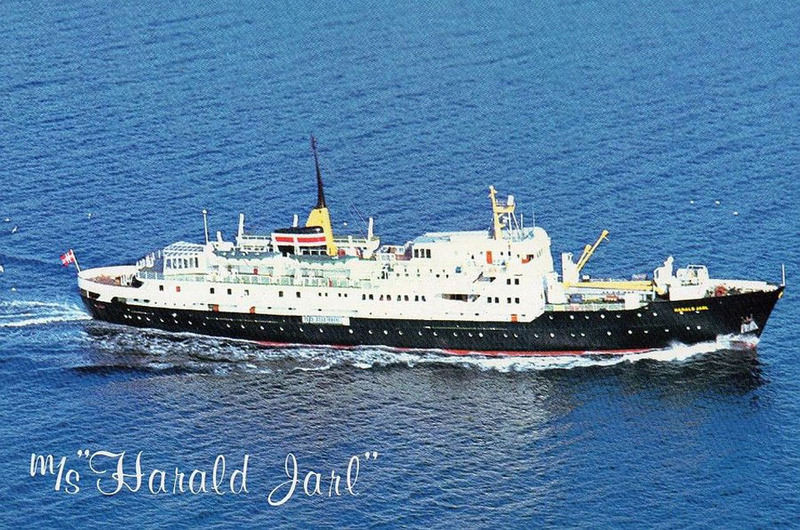 December 1988: Sells A / S Kosmos subsidiary Nordenfjeldske Dampskipsselskap to Troms Fylkes Dampskipsselskap. 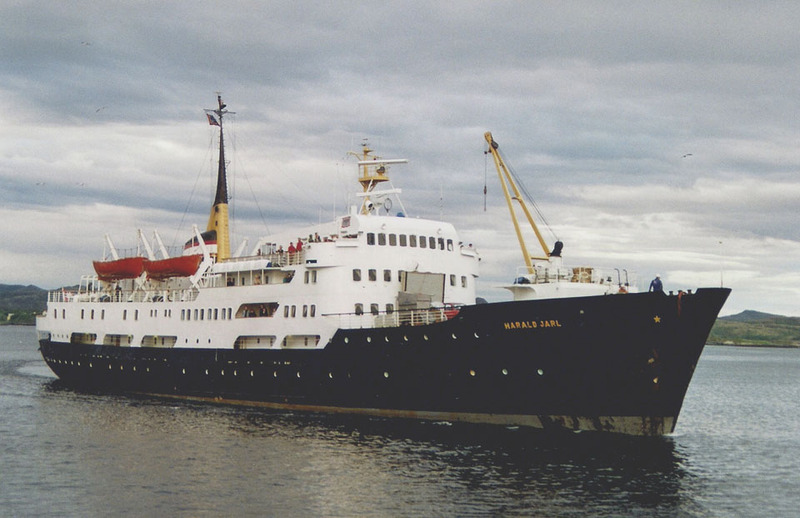 August 6th 1997: Ran aground at Rorvik. Towed into Rorvik for inspection and was repaired at Myklebust Mek Verksted, Gurskebotn. 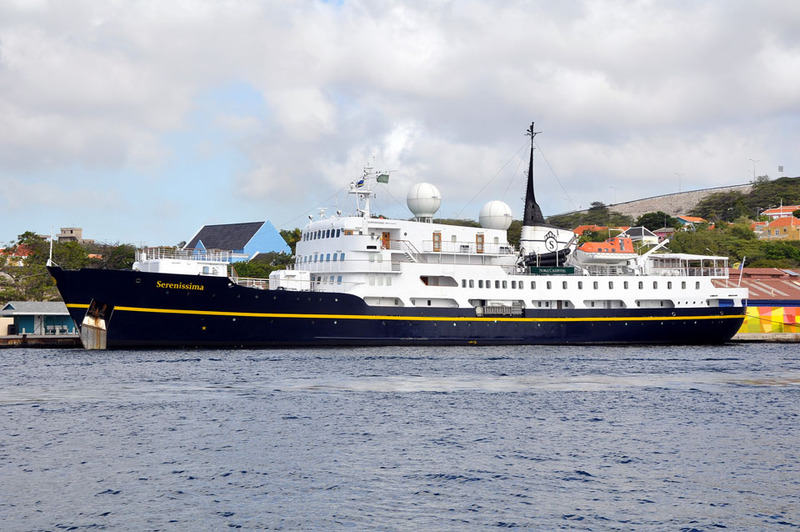 October 10th 2001: Last voyage Bergen to Kirkenes. 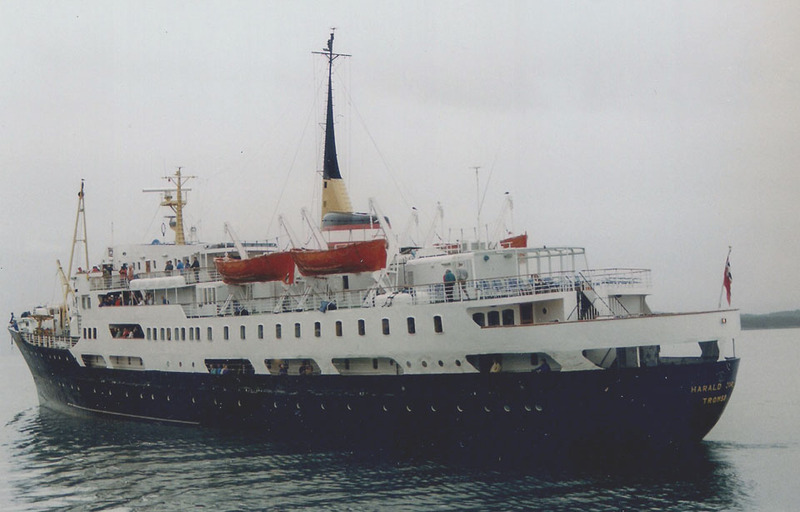 October 2001: Taken out of service and used as a barracks ship in Fosen. 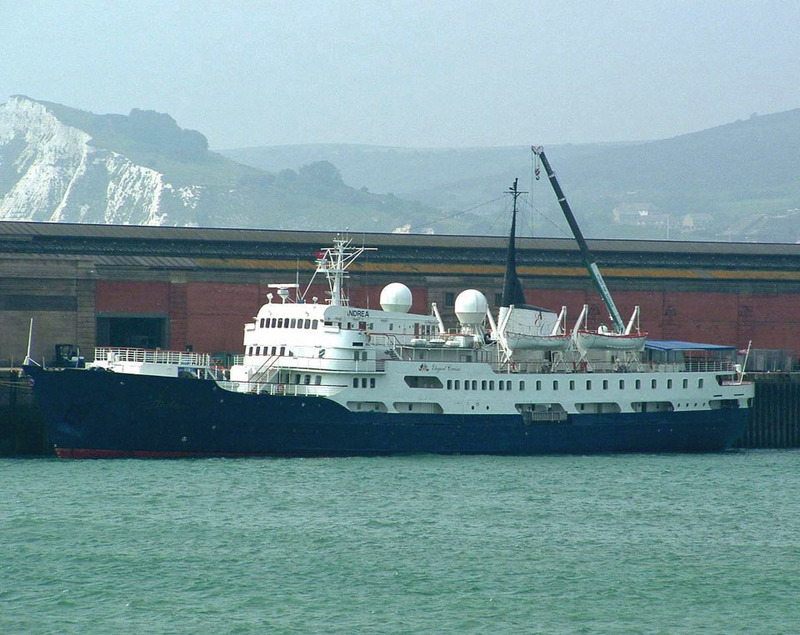 2002: Sold to Elegant Cruise Line, Monrovia, Liberia and renamed ANDREA. August 2002: Rebuilt in Uddevalla. 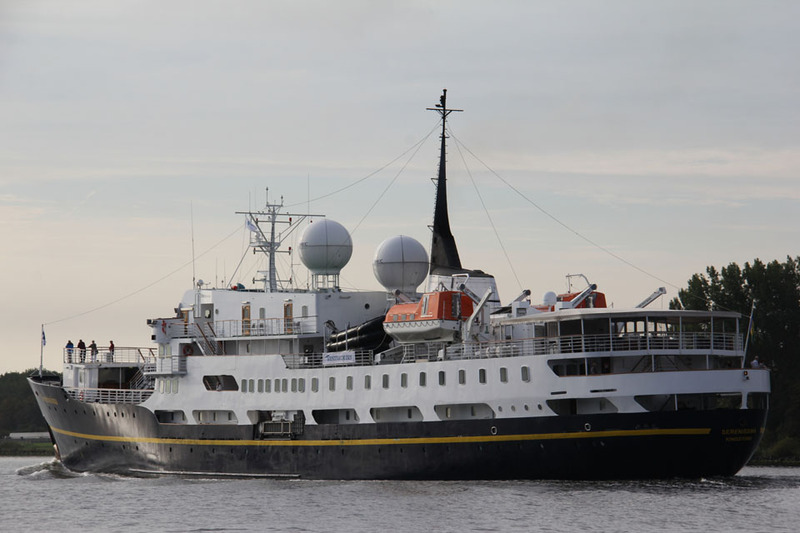 May 18th 2003: Towed to Cityvarvet, Gothenburg for further improvements. September 16th 2003: Left Cityvarvet, Gothenburg bound for Dover. September 18th 2003: Arrived in Dover. 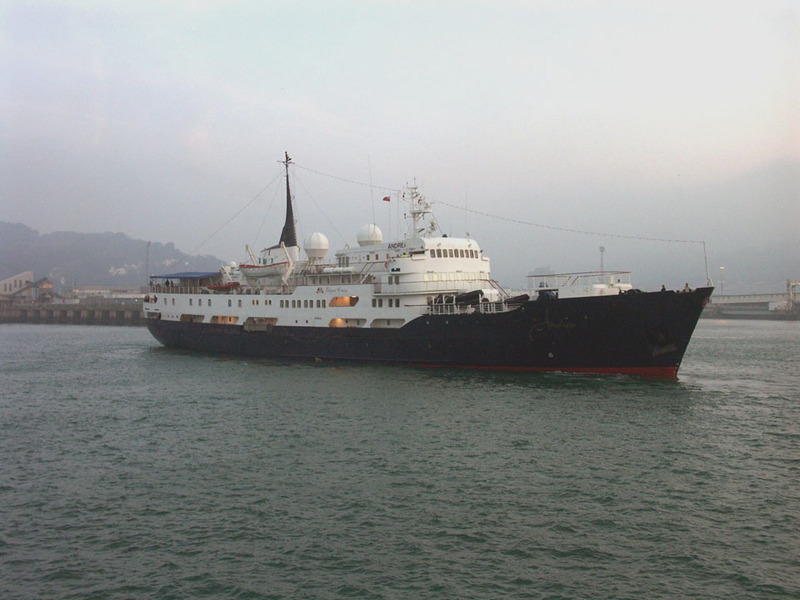 November 4th 2003: Maiden cruise Cadiz to Antigua. April 2006: Registered to AML Shipping Ltd, Monrovia, Liberia. April 2009: Laid up in Split. 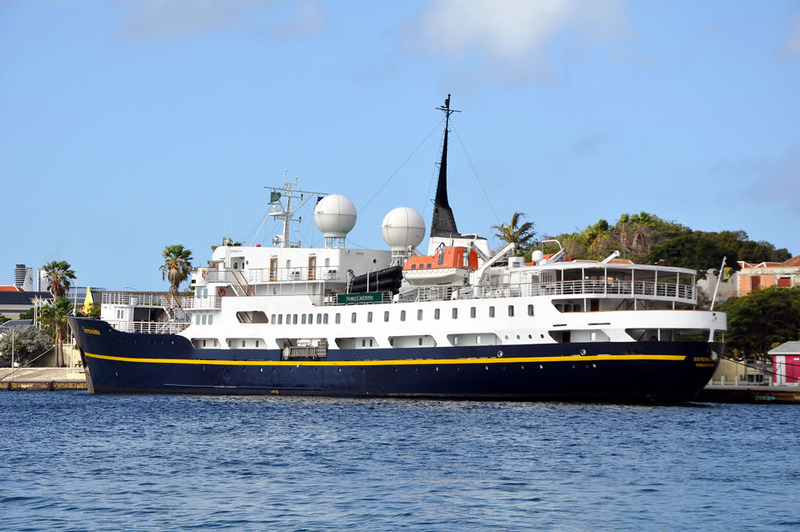 April 2012: Sold to Premier Cruises Ltd .
2013: Renamed SERENISSIMA and commenced cruising. May 20th 2013: Ran aground off the coast of Scotland. No injuries. 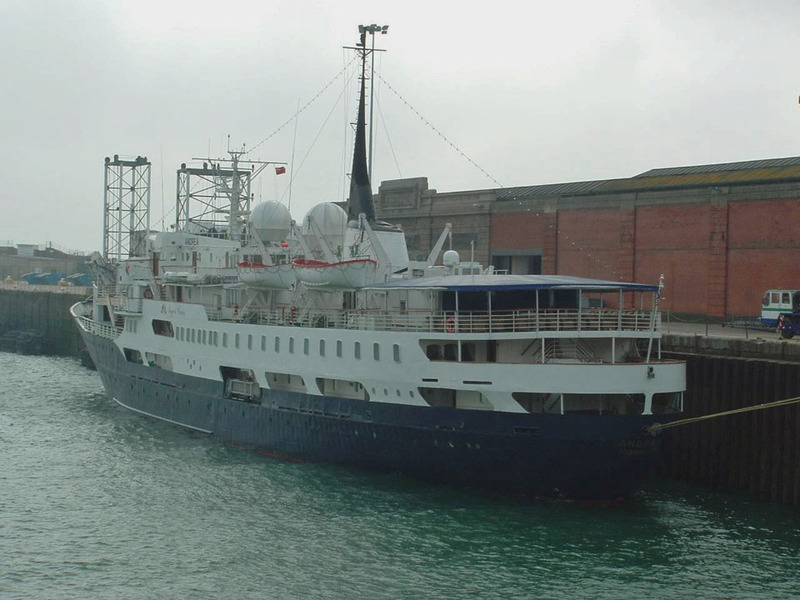 May 21st 2013: Towed to Oban Bay for inspection. Found to be undamaged and continued her schedule. September 6th 2018: Due at Dover. All information is believed to be correct and no responsibility is accepted for any errors or omissions. All items included in this article are subject to © copyright. We would like to take this opportunity of thanking: Cees Bustraan, Pieter Inpyn, Aleksi Lindström, John Mavin, Willem Oldenburg and Andreas Wörteler for their assistance in producing this feature.